In pellet fired boilers, the pellets are stored in a grain-type storage silo, and gravity is used to move them to the boiler. The storage requirements are much smaller for pellet fired boilers because of their condensed nature, which also helps cut down costs. Pellet fired boilers are used for a wide variety of facilities. Our experts have been involved in the realisation of a large number of pellet fired heating systems. We provide you with pellet fired boilers, suitable for any kind of use. We develop and design integrated concepts, taking into account biomass production, biomass certification and technological possibilities. Depending on the quality of the raw materials, we will design an optimal system for your project....PERFECT! 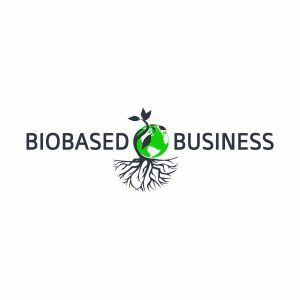 "We develop and design integrated concepts, taking into account biomass production, biomass certification and technological possibilities. biogas plants, biomass combustion plants, water purification systems, and combinations of these and other technologies. All Rights Reserved by Holland Biomass 4 Energy Solutions.